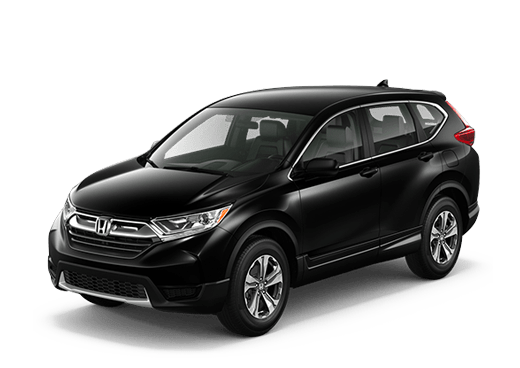 If you need superb Honda Accord repair near Iowa City, schedule at Brian Deery Honda and leave worries behind. 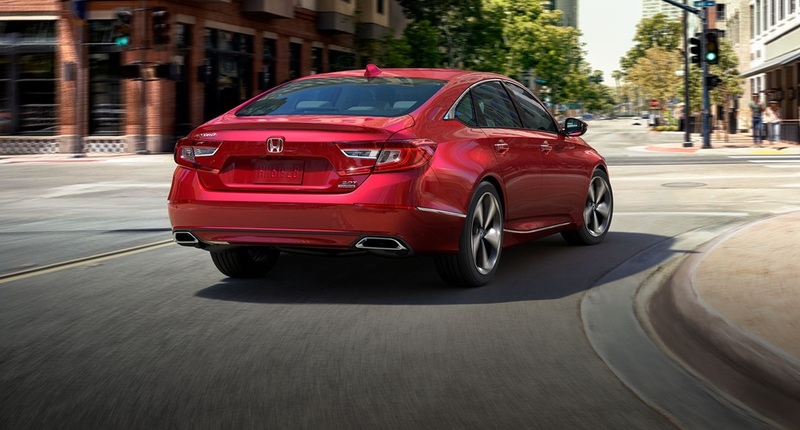 As your trusted Honda Accord repair experts, expect service of a higher standard. We take the time to familiarize ourselves with your car, the way that it operates, and the problems that are slowing you down. Then, we use our state-of-the-art diagnostic tools to properly diagnose the trouble. This reduces the risk of misdiagnosis and more trouble later down the line. Once a diagnosis is made, our certified repair technicians go to work to get to the root of the problem and make an efficient repair that keeps your vehicle running its best. Sometimes, despite your best efforts, problems will occur with your vehicle. Wear and tear, old age, weather, accidents, and many other causes of trouble exist. Don’t panic if your vehicle experiences a problem. There is a good chance it is easily repaired with the right experts on the job. 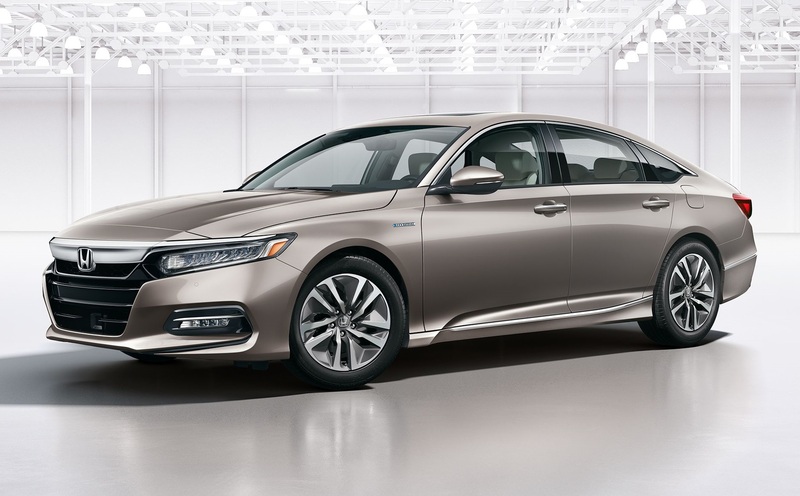 Although we don't like to toot our own horn, we’re certain we can handle any of your Accord repair needs with excellence. We are professionals with years of industry experience and regular training, after all. No matter what model year Accord is giving you trouble, our service technicians possess the skills and expertise to make the repair. Once we raise the hood on your Accord, our Accordy-senses kick in and we know just what to do to make that repair regardless of the year. 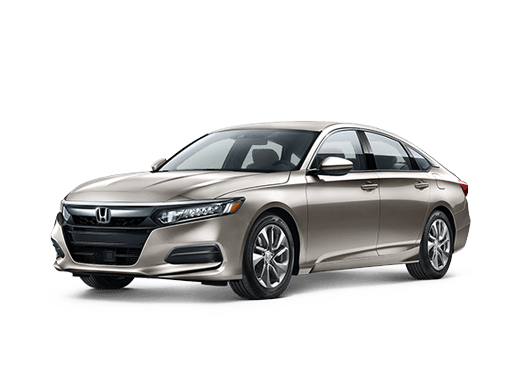 We’re Honda enthusiasts and appreciate and value the Accord. It is rewarding when we repair a car and see our customers out of the service center with a smile on their face. Why trust your vehicle repair needs to guys who are there simply to make another dollar and don’t care if you’re satisfied with the repair when we are standing by? 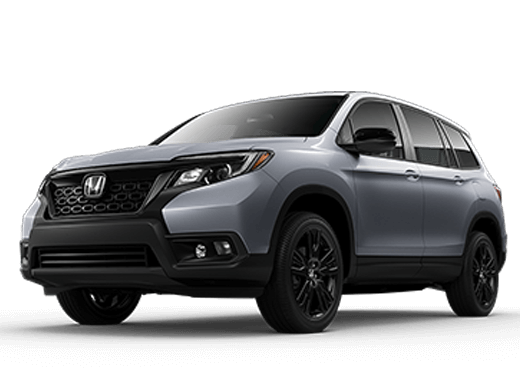 Schedule at Brad Deery Honda to guarantee the best service in town. As trusted Accord repair specialists, there are few problems our technicians cannot efficiently repair for you. We’ve seen it all, heard it all, and repaired it all over the years and welcome any new challenges. 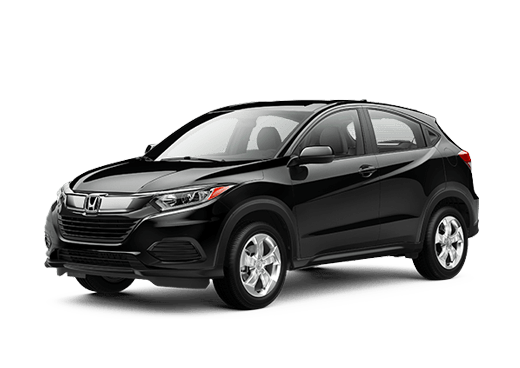 We’ll repair first-gen Accords just as easily as the last gen models so you aren’t out of commission and off the road any longer than necessary. Serving Iowa City drivers with quality Accord repair is our only goal. We’ve proudly accomplished this goal for many years now and would love to show you firsthand. Call to request your free estimate and allow us the opportunity to show you why our service and repair center is one that you can always trust to exceed expectations. The Accord was introduced to the U.S. market in 1989. 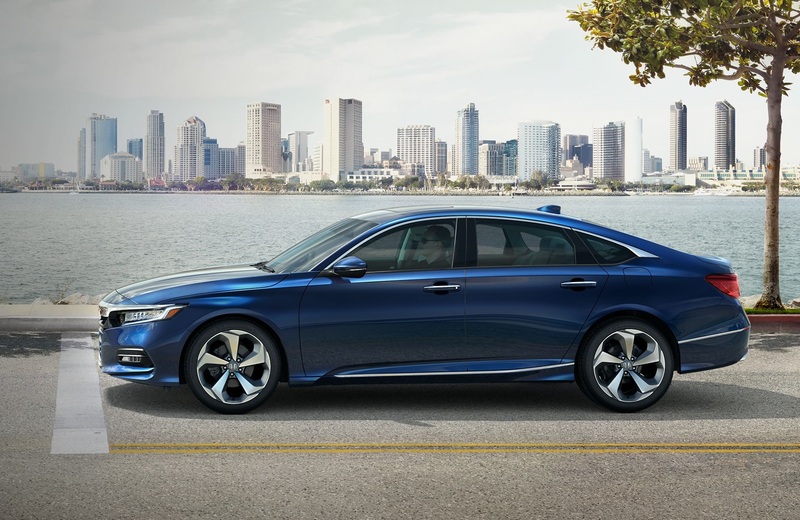 An instant success, the Accord was a sporty, fast vehicle that brought a new style to the automotive world. 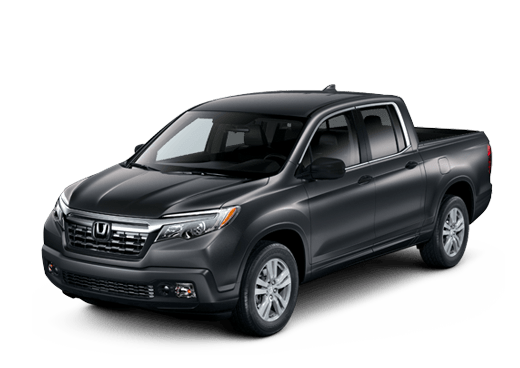 The vehicle has continued to improve and better itself over the years and remains a top-selling, popular Honda vehicle that drivers across the country love to drive. The vehicle is built durable and has amazing safety features, but like any vehicle, can sustain a variety of problems that cause it to malfunction as it ages. Our service technicians are trained to repair the most common problems the vehicle experiences as well as the less common, complex issues. Call us when it is time for scheduled maintenance services. 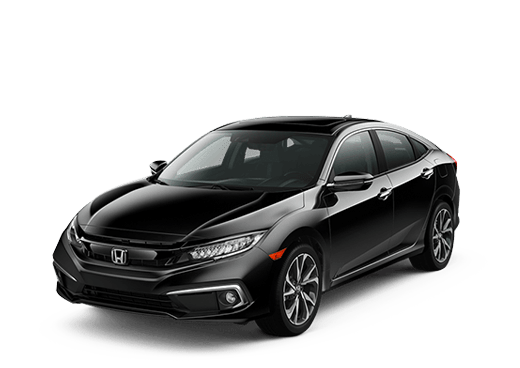 We’ll provide the oil change, the tire rotation, a transmission oil change, or even check engine light service to keep your Accord operating efficiently without problems interfering with the day. We’ll diagnose the trouble if the motor is knocking or if the brakes start to make strange noises. If it is time to rebuild the transmission, you guessed it: our experts can handle that need just as easily as any other problem. We never cut corners to get the work done faster. Instead, we take the time to do things the right way, ensuring top-quality repairs that keep you happy and that protect your pockets. If your Accord isn’t performing it’s best, schedule service with us today! The longer you drive the vehicle while it is ill-performing, the worse the damage will become and more expensive and complex to repair. Start with a free estimate to learn the exact costs of your service needs. Compare our rates with other service and repair centers, then schedule at Brad Deery Honda. We think you’ll appreciate our competitive rates for exceptional repair service, our professionalism and dedication, our great hours, and the fact that we always go the extra mile to take care of the needs of our customers.